Sam Smith’s appropriately cinematic and dramatic James Bond theme has arrived. 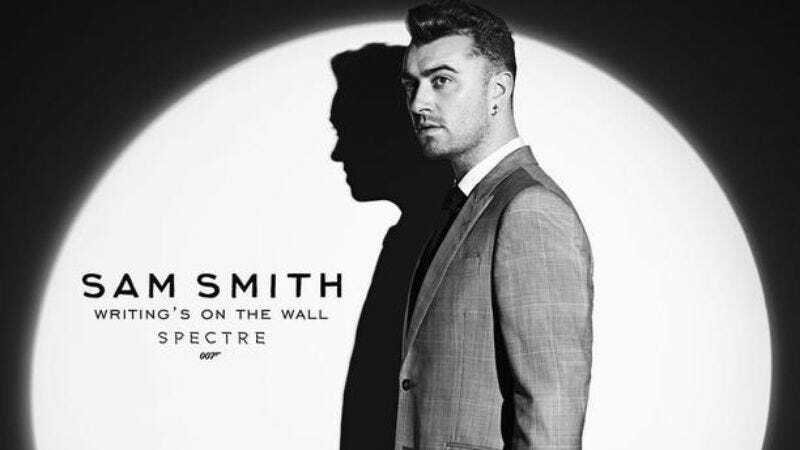 “Writing’s On The Wall” is now available for both streaming and download, and will serve as the theme to Spectre, the Bond film that drops November 6 in the U.S. Like almost all of his Bond theme predecessors, Smith has used the opportunity to produce a track that’s both epic in scale and fairly ominous, with Smith’s haunting falsetto standing in stark contrast to the music’s lush backing. What results is a track that’s incredibly Bond-sounding—if that’s a thing—and fairly enchanting.